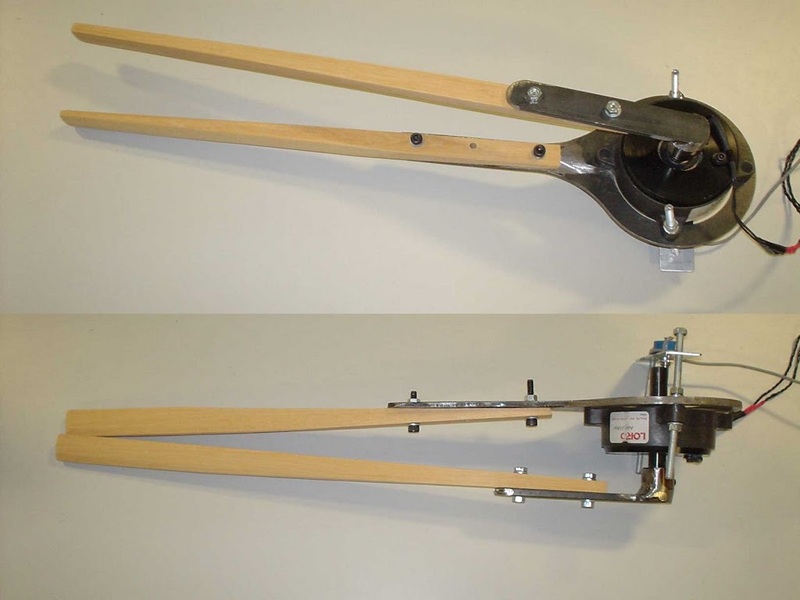 The edgetrimmer/DAMPER interface now has a pair of wooden handles. These replace the large ungainly metal poles that were used in the earlier prototype. The new handles are shorter than the old, so that the interface can exert greater force upon the user. Also, due to being wooden it should prove easier to attach sensors.